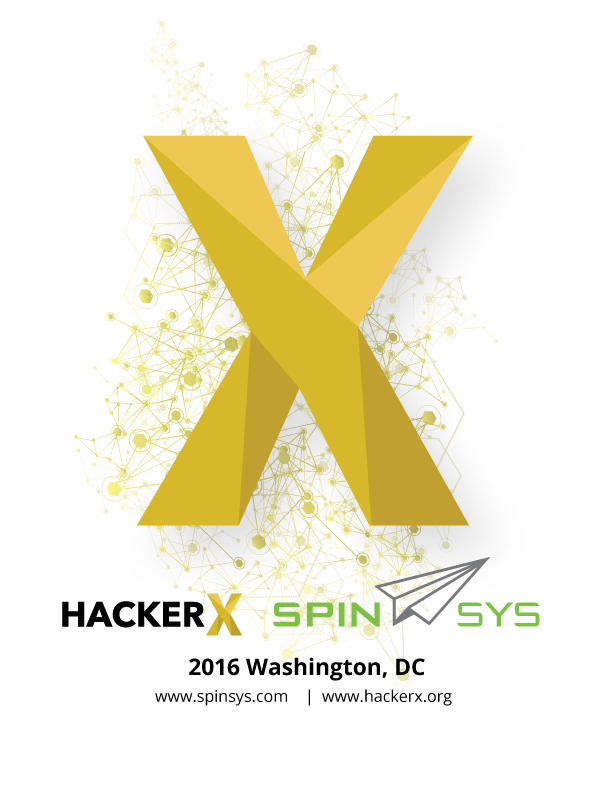 SpinSys is proud to host the Washington, DC HackerX (back-end) Event on August 18th, 2016. We welcome mid-tier developers, data scientists, database developers, DBAs and technologists engaged in making robust, scalable enterprise solutions to apply. This is a great, casual, networking event laid out in a “speed dating” format. Everyone gets 5 minutes to talk with every employer and you can then schedule further conversations for a later date. Not interested in a job? It’s still a great opportunity to network over beer and finger food. Dress Code: Casual please. Impress us with your skills instead! This exclusive event is by invite only for candidates. Please request an invite below.